Susan is skilled In safe, gentle & natural childbirth, Susan believes that being born is important, you only get to do it once! When in Susan's care she addresses both the physical and emotional needs of women as they progress through pregnancy, labor, birth and the postpartum period called the "4th trimester" Susan offers the same comprehensive prenatal care as obstetricians and will consult and/or refer you to her back-up doctor or specialist should you present any symptoms outside of the normal range. You are not required to have an obstetrician to initiate care. If you wish to deliver at The Birthing Inn with Susan, the requirements are for you to be in good general health and remain low risk throughout your pregnancy. Susan will use her 22 years of experience to help you reach your goal of a successful out- of- hospital birth. Scientific research indicates that what a mother experiences during her pregnancy directly affects how her unborn baby perceives the world. This research shows how important it is to nurture and grow the unborn in a peaceful, minimally stressed womb. Educating both mothers and her family about this science is a key element in Susan’s care. Visit the Philosophy of Pre- and Perinatal Psychology website to learn more. 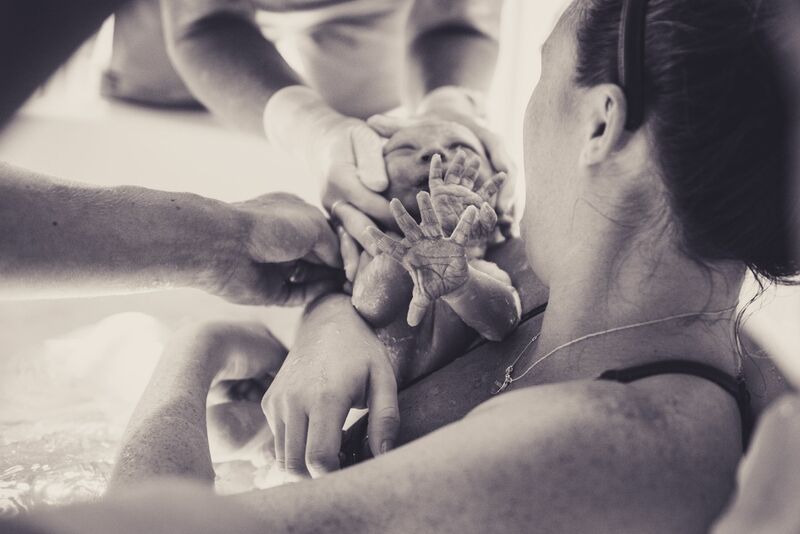 Midwives offer standard prenatal care comparable to what is traditionally provided by an OB/Gyn, except that midwives generally take more time with their clients, offering emotional support and forming a deeper relationship. Susan practices under the Midwives Model of Care which emphasizes the fact that pregnancy, birth and breastfeeding are natural normal functions of a woman’s mind, body, spirit and soul. As a midwife, Susan strives to form a nurturing collaborative relationship with each of her clients, listening carefully and allowing decisions to be made together about your individual pregnancy, labor and birth. This model is based on who you are and how your body works. Susan will work with you to create a plan for a low-risk pregnancy through education, nutritional influences, supplementation and techniques to reduce daily stress. Susan seeks to nurture each woman’s sense of personal strength and self-confidence throughout her childbearing year. She strives to provide a supportive and safe environment for each of her client’s to make decisions about their pregnancy and birth; allowing the freedom of giving birth in the way her body knows how "your birth your way". 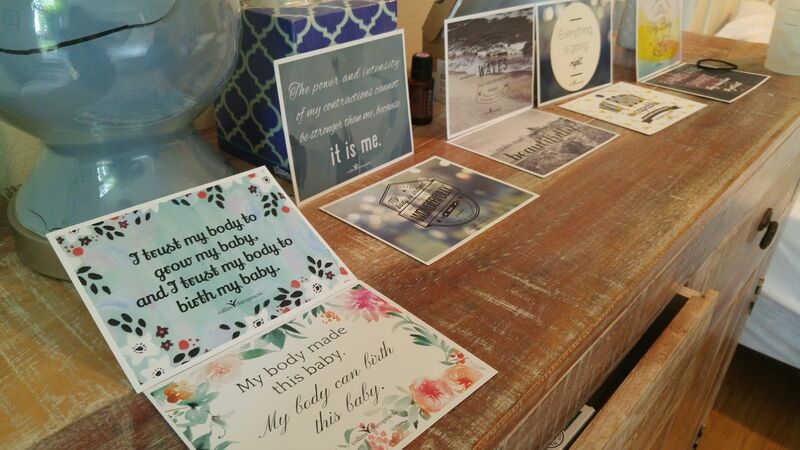 Susan believes strongly that a woman’s body has an innate ability to give birth safely and naturally and her goal is to provide the support, guidance and expertise for you to have the natural birth experience you want. 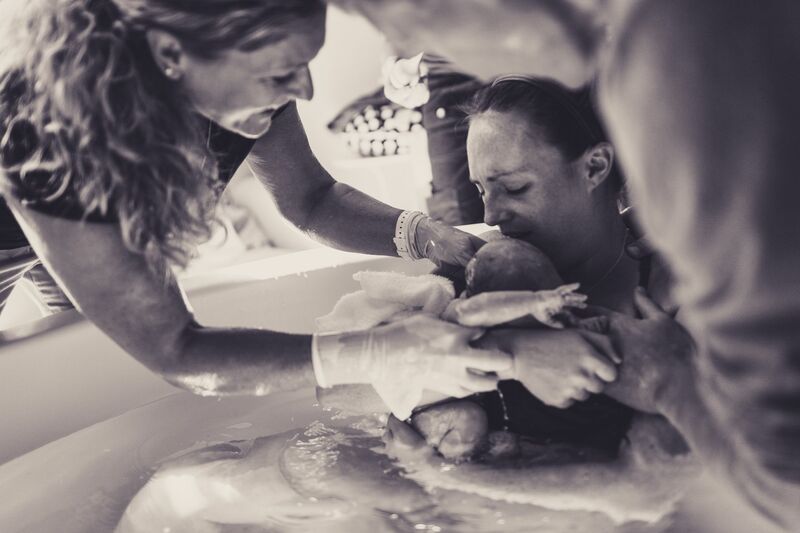 An excellent resource for a deeper understanding of how important undisturbed birth can be, click here.